Do you give up or bulldoze through? But isn’t your way right? So what does it mean when I become emotional? How does it affect my listening skills? 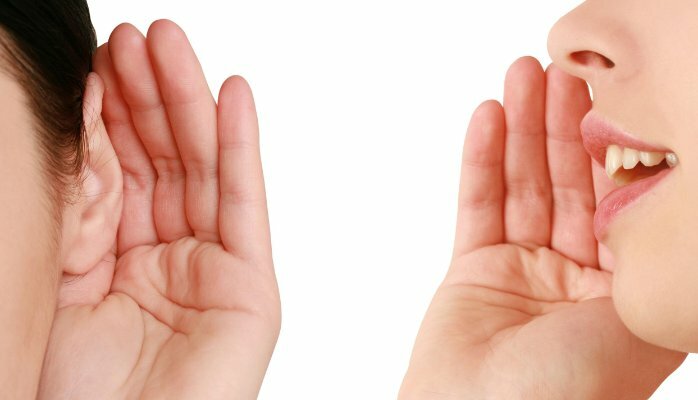 How does it affect the listening skills of others?